World Class Osceola Turkey Hunting with our Team of Professional Guides in the heart of, "Old Florida." All levels of anglers are welcome to experience flyfishing for Tarpon in Homosassa, FL with our Team of Professional Flyfishing Guides. 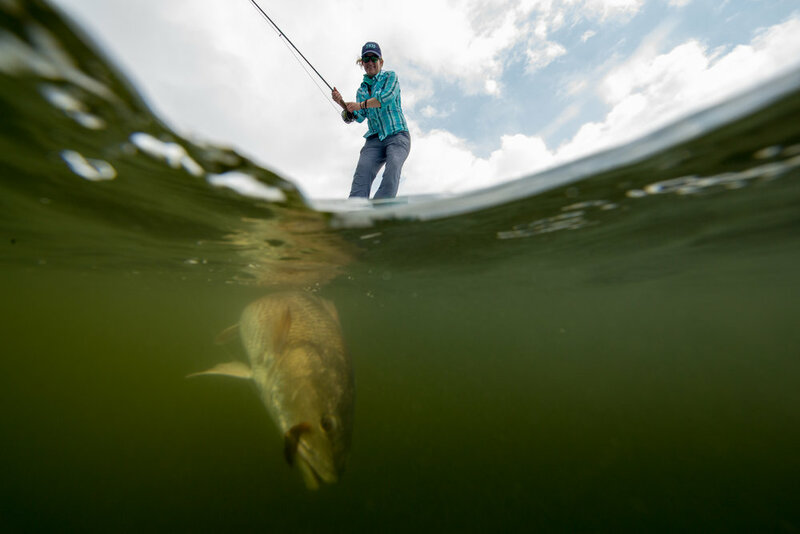 Find your flats fix with targeting Redfish year round off the Nature Coast of Florida. Guides available for light tackle and fly fishing - Cedar Key, Wacassassa Bay, Yankeetown, Crystal River, Homosassa, Horseshoe Beach, Steinhatchee.